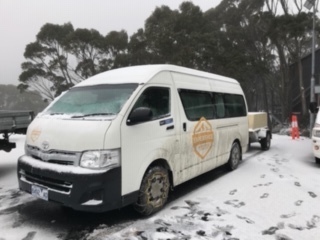 This service is the fastest, most cost-effective transport option for individuals or groups to travel to Mt Baw Baw, from connecting Melbourne train services at Moe train station. 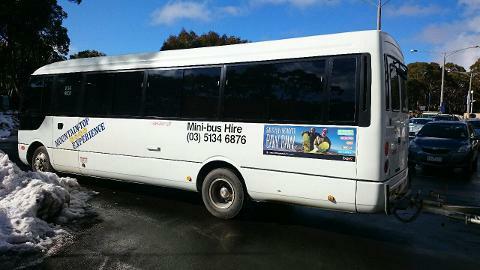 Safe, hassle-free transport to Mt Baw Baw mountain-top. This service operates daily through-out the snow season. This service has pick up points at Moe Train Station if travelling by train or at Moe McDonald's car park if travelling by car, as well as pick up points in Erica and Rawson if staying closer to the mountain. 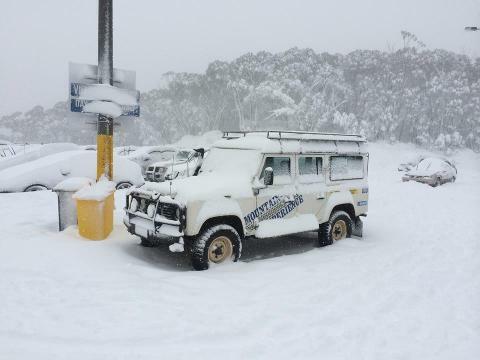 We ensure you get to and from the mountain, safe and sound with our fleet of buses, all equipped for safe snow travel. 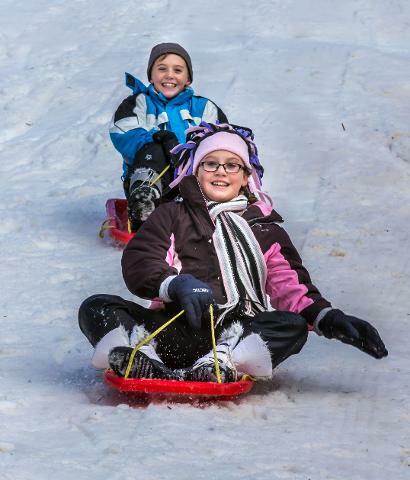 Our expertise is in driving not skiing! 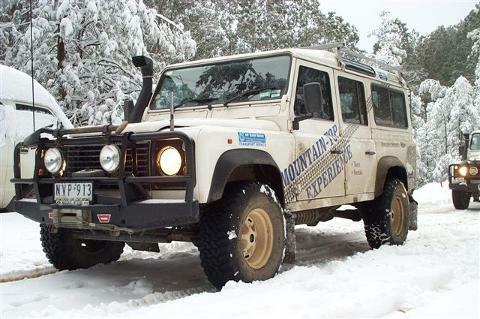 We have been operating the Mt Baw Baw Transport Service for 20 years. 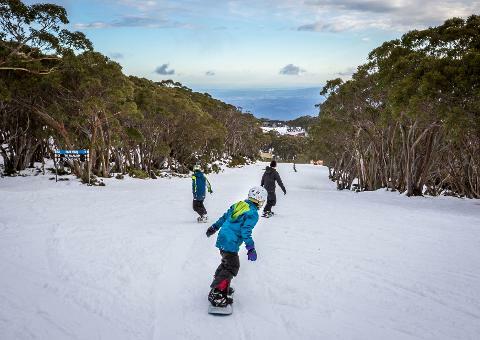 We are Mt Baw Baw’s only transport service and offer an exclusive discounted resort entry fee of only $12 per person for our passengers! Feel free to contact us for pricing of large group bookings.